doring the developments of the club activities, the tiberias rowing club takes great afforts in the absorbment of children and youth in the sport activities, the Recruitment of young athletes starts from the age of 11, while integrating them with the young adult athletes, greater emphasis the education values, persistence and determination. 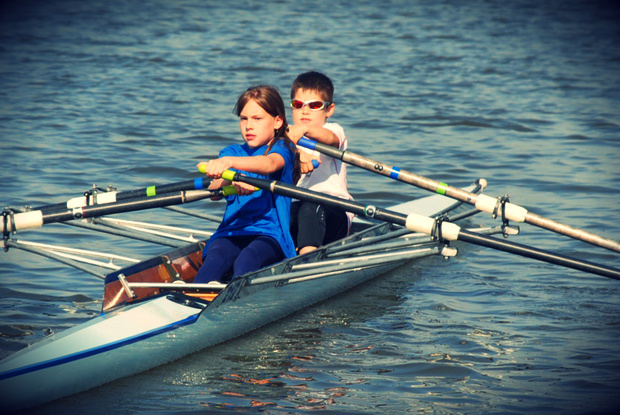 The club is very active in recruiting youth to implement rowing academic, the club Implements training program Especially adjusted for children and youth. the main objective is to educate for achievement and excellence in marine sport. the rowing sport branch requires a lot more than other Competitive sport branches. the recruitment of Youth Rowers is much more complex and difficult Because it is not as common as other sport branches. the club has a proven it’s achievements and was recognized by the Ministry of sport Education, as a national center of Excellence. The club understands the importance of training young rowers at early ages to sport exellance, for the personal contribution of the rower and to the contribution of the club alike, these values ​​of sport education are most important in the development of the athletes and create a meaningful achievement and excellence Character. Throughout the course of training the young rowers are assisted by a team of management and professional coachers, which give them all the tools to engage in the sport of academic Rowing , with particular emphasis of the individual rower or as a team, the young athlets go through a training program with a personal trainer and group that includes training on balanced nutrition and athletic training injury prevention, fitness training that strengthen the muscles and especially cardiovascular system and a wide range of topics which will help and promote the young rowers for healthy athletic way during their lifetimes. .